Is it Time to Rethink Your Protein Drinks? I have to admit that I’ve been a bit hesitant to try protein drinks. 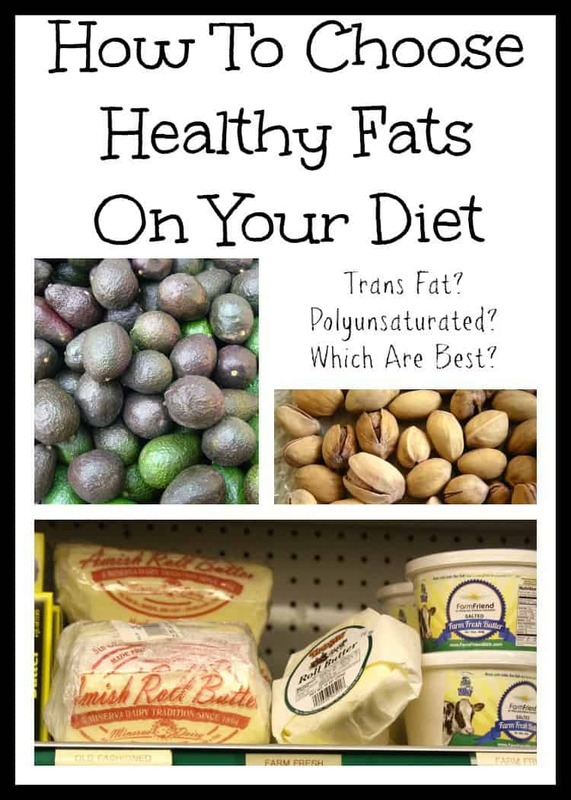 So many of my friends use them to supplement their nutrition, but not me. That is until now. These Ensure Max Protein Shakes changed my mind. Since I work at home and help my mom with her caregiving needs, I admit I get busy and sometimes put my own needs on the bottom of the list. Self-care, including good nutrition, is so important and I need to make it a priority. 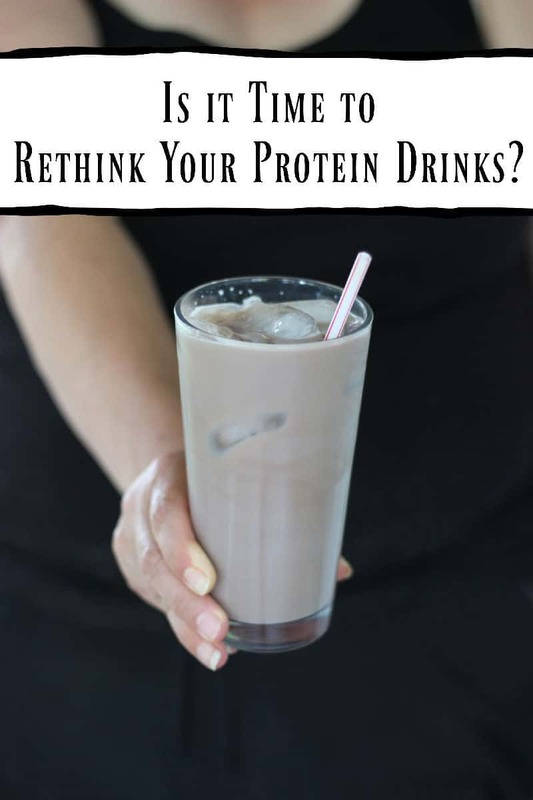 Have you considered protein drinks? It seems I am not alone. The numbers back this up: more than 1 in 3 adults over 50 still aren’t getting the protein they need daily, according to new National Health and Nutrition Examination Survey (NHANES) data from researchers at Abbott and the Ohio State University. 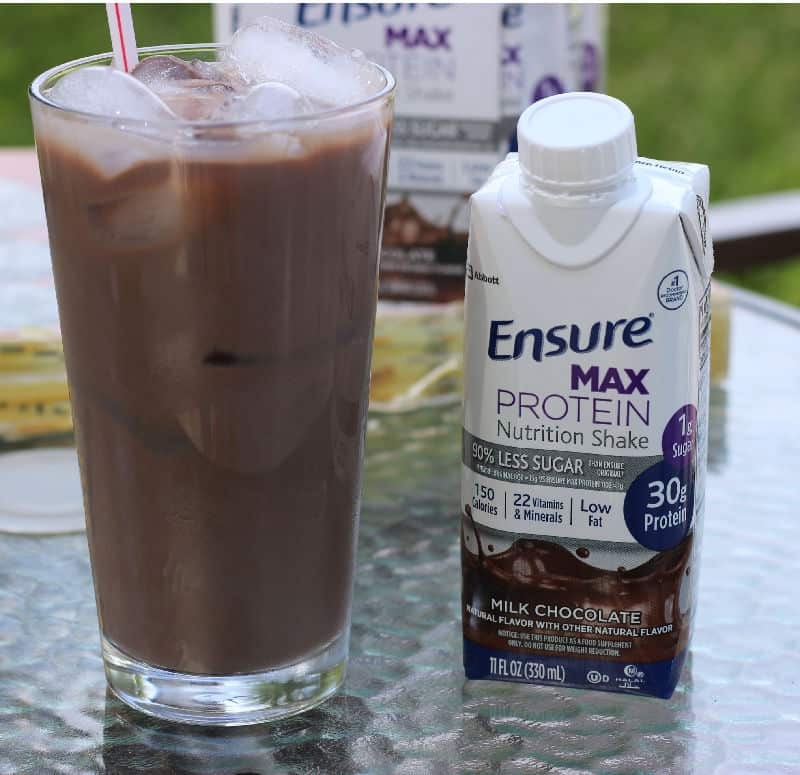 Since I have a strong love of chocolate milk, it was easy for me to give the Ensure Max Protein Milk Chocolate Nutrition Shake a try. I was pleasantly surprised by how good it tasted. 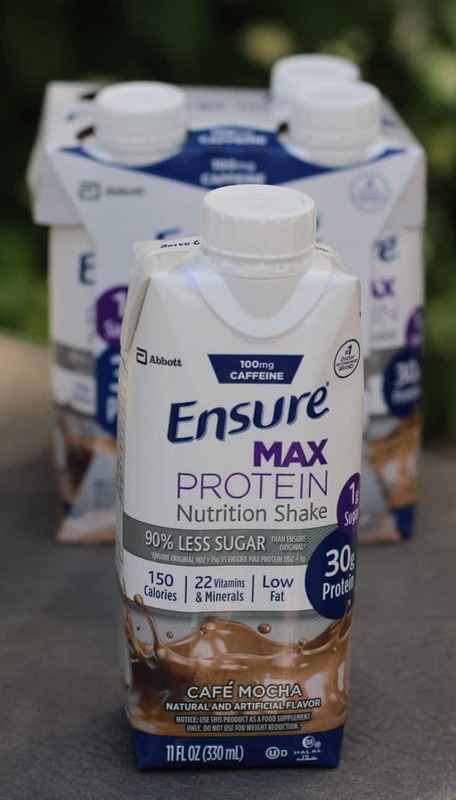 The Ensure protein drinks are delicious and convenient to grab and go. 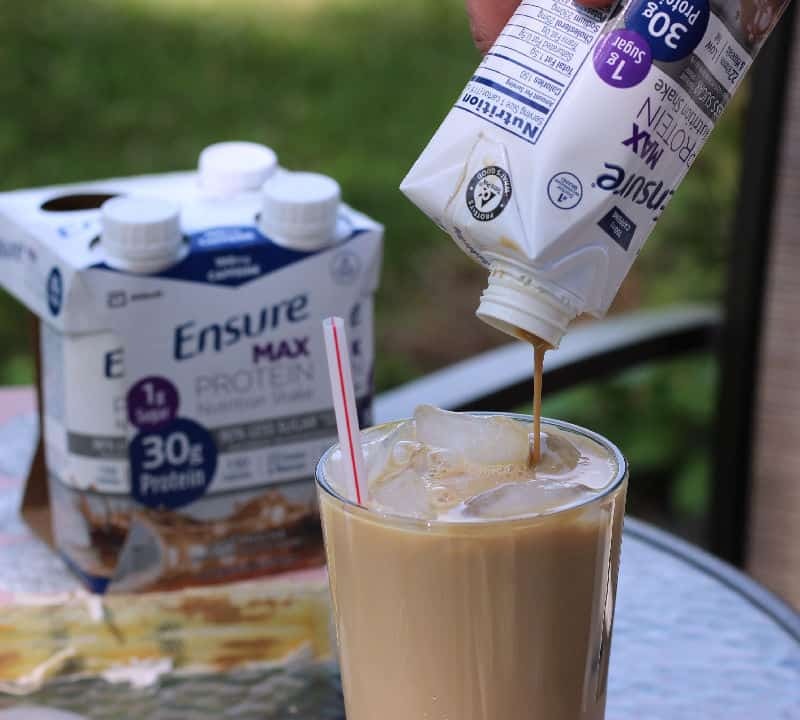 You can drink Ensure Max Protein Nutrition Shakes straight from the carton or pour them over ice. The colder the better, in my opinion! 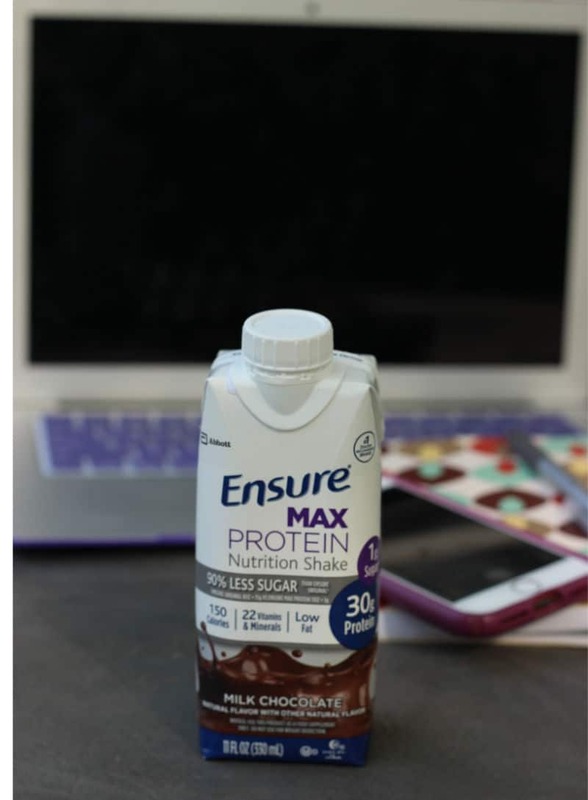 For you coffee lovers, there’s the Ensure Max Protein Café Mocha Nutrition Shake. As we age our nutrition needs will change. 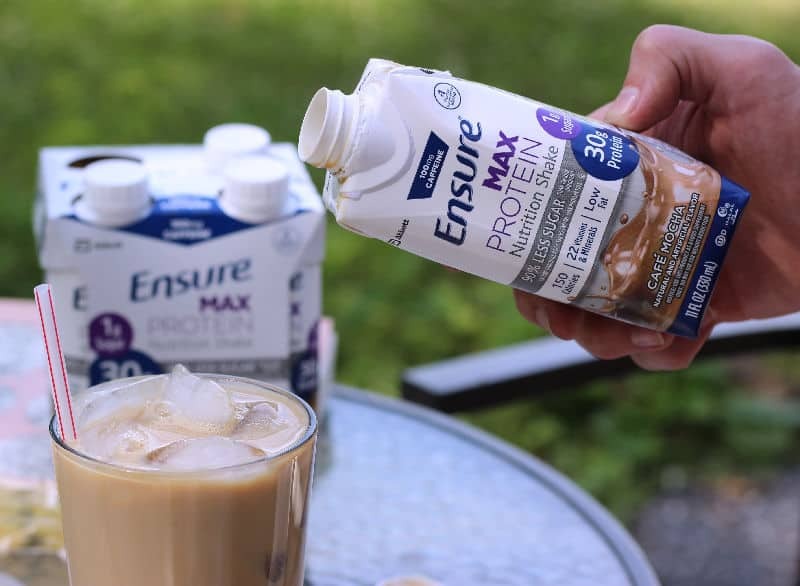 If you’re a busy and on-the-go person, give the Ensure Max Protein Shakes a try. 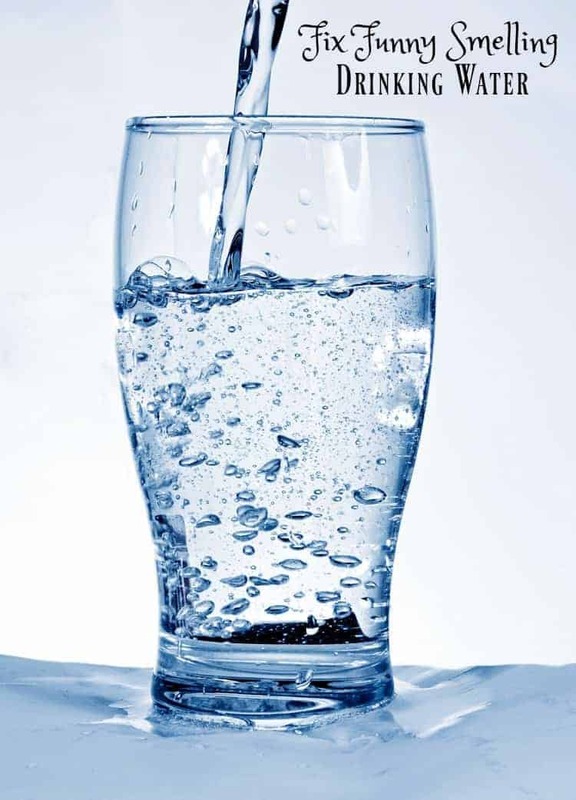 Protein drinks are definitely a delicious way to add more protein to your diet. 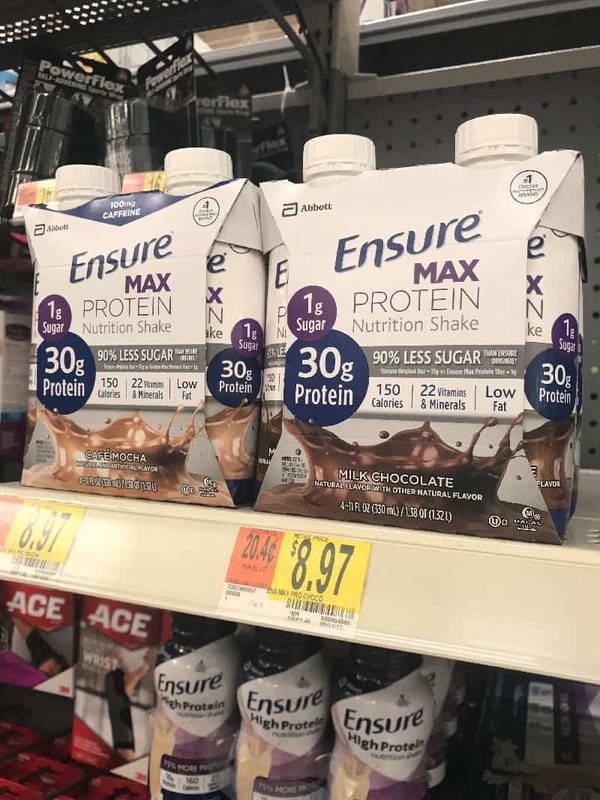 Which flavor will of Ensure Max Protein will you be picking up from Walmart?